What’s the big deal for you? You’ll hear a lot about spin separation as it relates to golf balls in the months ahead. 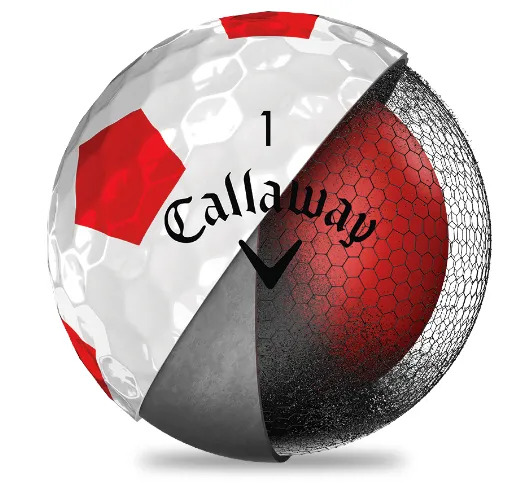 The new Callaway Chrome Soft has high spin separation, but what is that, and why does it matter? and the lowest spin rate from your Driver, with the same golf ball. And that’s why you’re going to hear us talk a lot about the Chrome Soft and Chrome Soft X, and their new graphene dual SoftFast core. It drives up the spin separation to improve performance from the clubs at both ends of your bag. that includes technique, clubs, and game management. We’d argue it’s an easier part for you to get right. 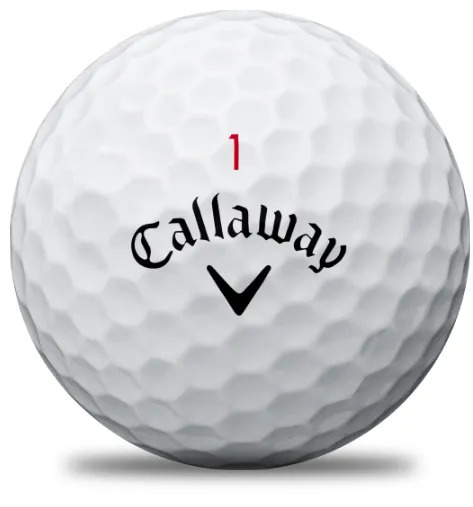 So come and chat to us about the golf ball for your game.